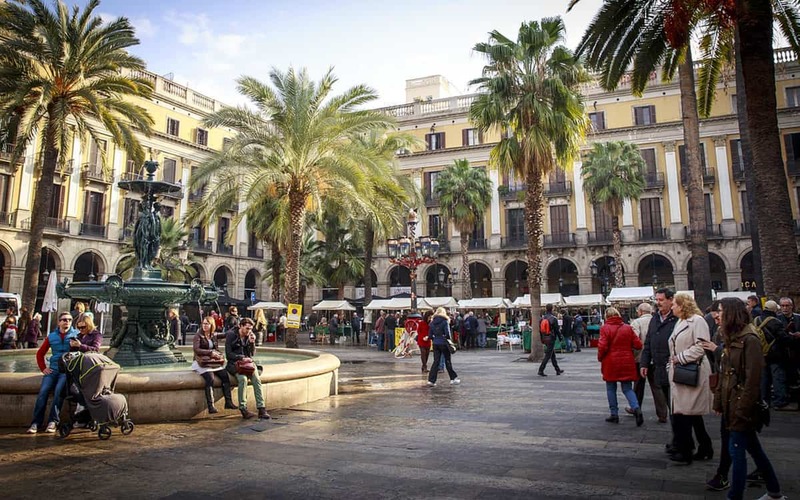 One of the prettiest squares in Barcelona is also one of the hardest to find; the Plaça de Sant Felip Neri is hidden away next to the cathedral. You may stumble upon it quite by accident and be unable to find it again. 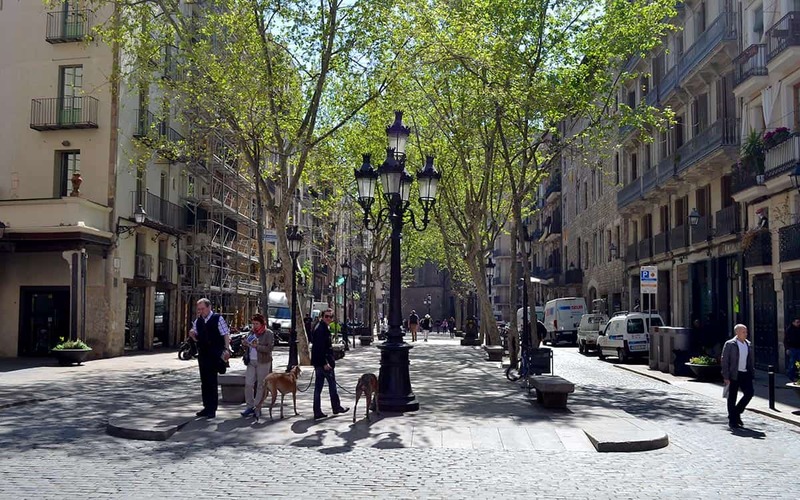 This enchanting square is the perfect place to find a spot of peace and quiet in the Gothic Quarter. But as pretty as the square is, it’s actually got a tragic history. 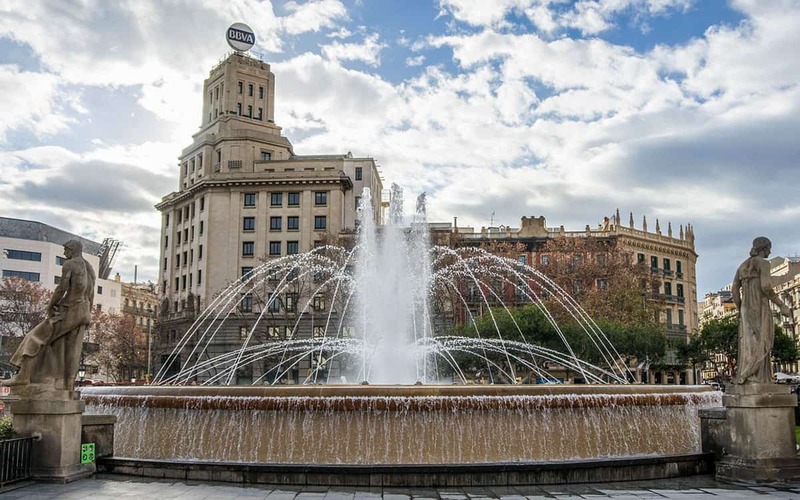 The square was bombed during the Spanish Civil War and 42 people, most of them children, were killed. The houses around the square were also completely destroyed. You can still see the holes from the bombs in the walls. The square was reconstructed, and today it is home to a school, a church and a beautiful octagonal fountain. The rather swanky boutique Hotel Neri also backs onto the plaza and its guests can enjoy breakfast on the square, courtesy of their terrace.